Graphic designing is a task of creativity, which means that it requires much more than just your time. If you want to make sure that your task is perfect then it is absolutely necessary that you don’t forget about the accuracy and professionalism of the task. 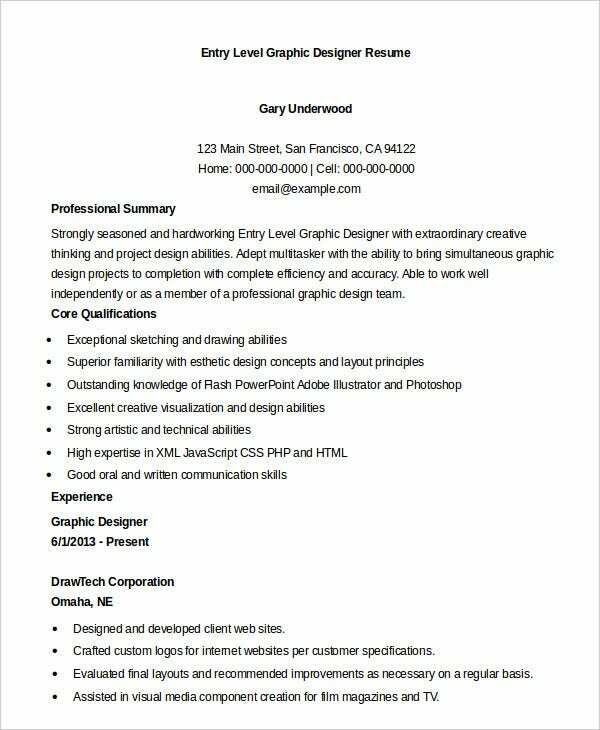 Downloading the readymade designer Resume Templates will provide you privilege of getting the best opportunity of expressing yourself in the most efficient manner. If you are a senior graphic designer then your experience and knowledge will also be different from inexperienced designers. 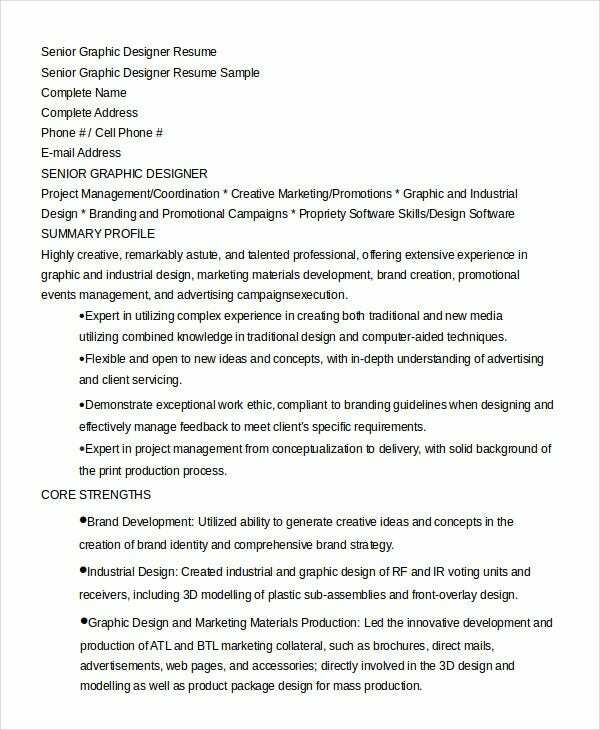 Downloading this template will give you the perfect opportunity to provide the best graphic designer job description that suits your knowledge and experience. 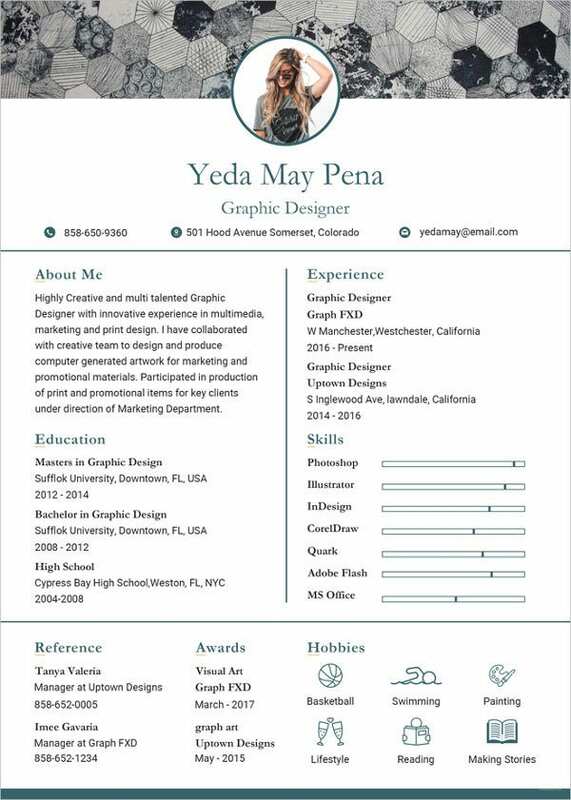 No matter whether you are looking for experienced or fresher graphic designer resume, the internet can always offer you best satisfaction when it comes to the selection of designer resumes. This task becomes easy and quick with internet options. 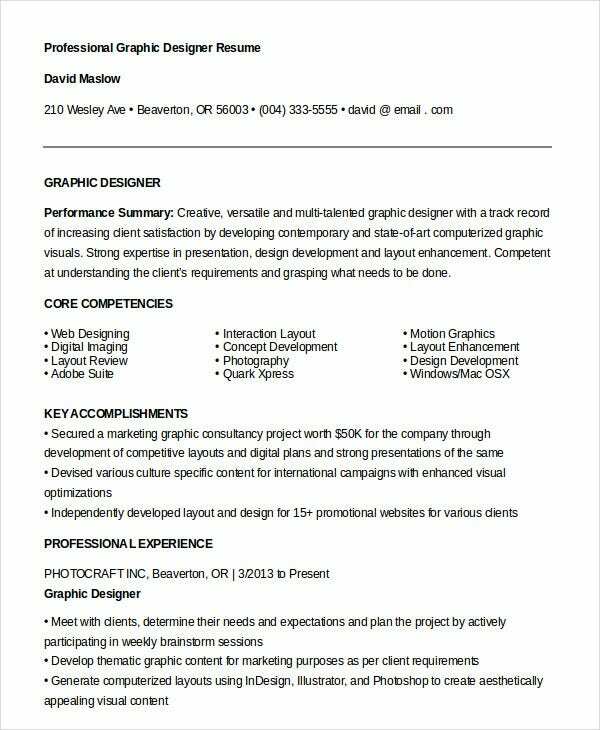 > When do you need Graphic Designer Resume? 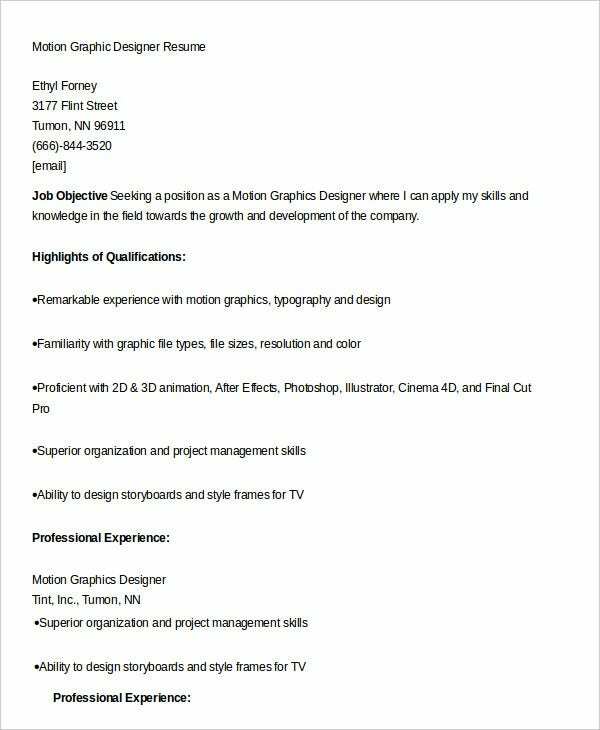 The requirement of graphic designer resume occurs when you don’t know exactly the best choice for your requirement. 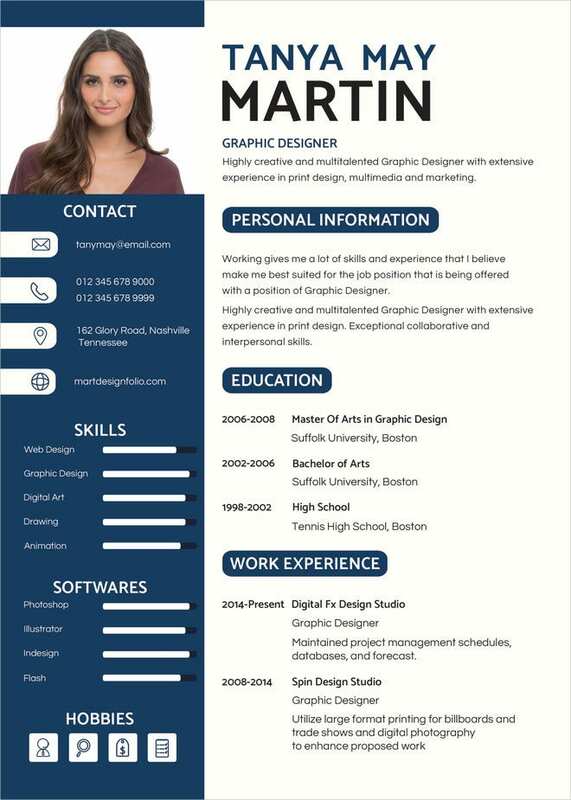 If you are looking for the best solution to your problem, then designer resume templates will definitely be the best choice that you can make. These templates can offer you a variety of designs and features. You can choose the best features that allow you to get the best advantages of your perfect resume. You can express yourself in the best manner when you are using perfect resume templates for this purpose. These templates will make this task simple and quick for you. You can also see Military Resume Templates. 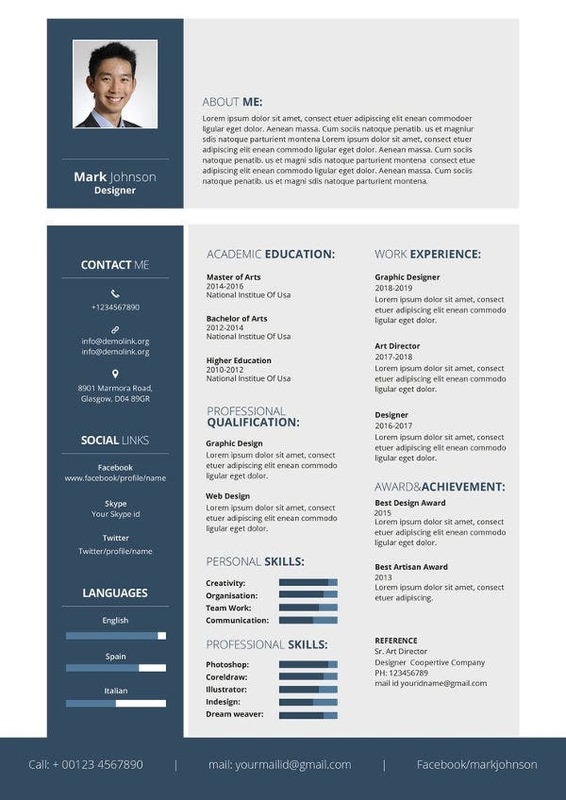 A Huge range of designer resume template makes it easy and possible for you to make the selection of the perfect resume. There is no limit for your selection purpose. The format has always been the biggest issue when it comes to development or selection of the perfect experienced & fresher graphic designer resume template. This is no longer an issue because you have a chance to make things better for yourself with readymade template options. You can also see Nurse Resume Templates. 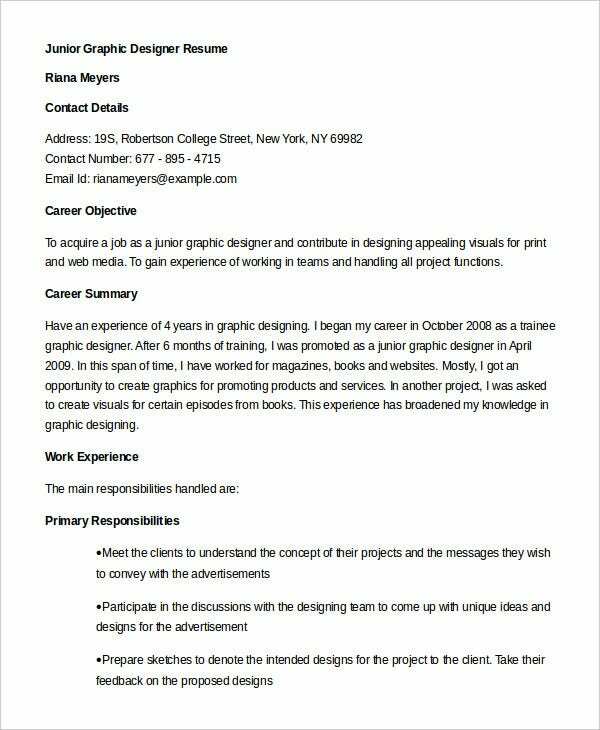 A Motion graphic designer resume needs to include a suitable graphic designer job description and the above template will help you to get the most suitable description as per your requirement. 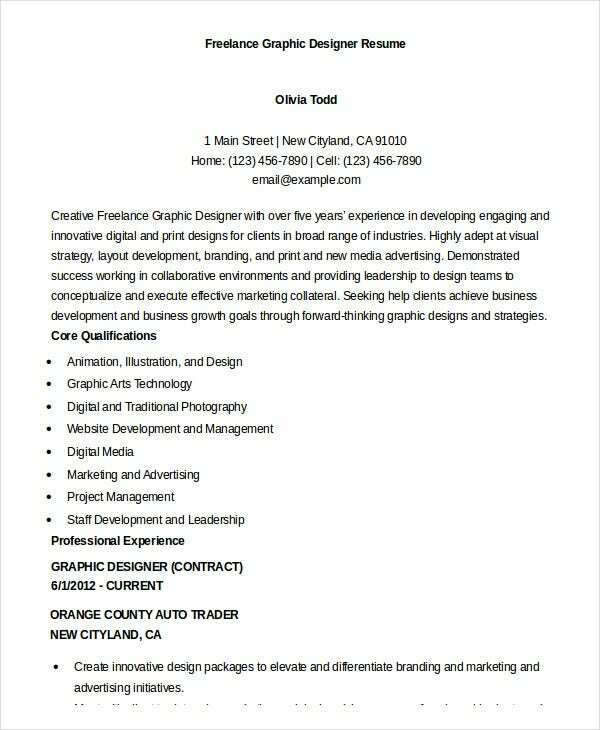 Developing an experienced or a fresher graphic designer resume is a task that requires too much effort and creative approaches. If you want to make sure you don’t spend your entire week in the resume development task and still you want to get best results, then you need to prefer professionally designed resume templates. You can also see Doctor Resume Templates. This will give you best results as per your expectations. 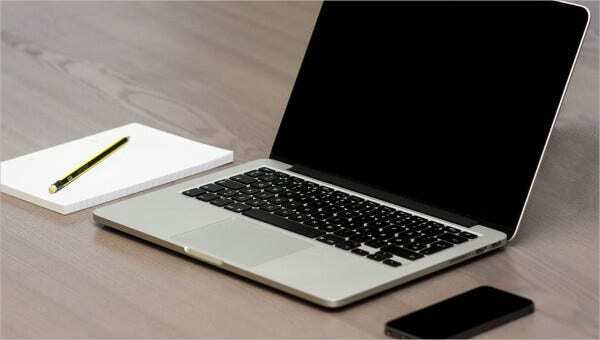 And most importantly, you will no longer need to put too much effort in this task because you will just need to put your words in the readymade format of the professionally designed resume. Whenever you need to develop a perfect resume that can attract employers with its perfect graphic designer job description and styling, you need to choose the perfect template from the complete range of templates.